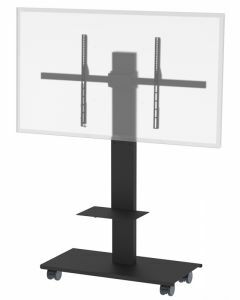 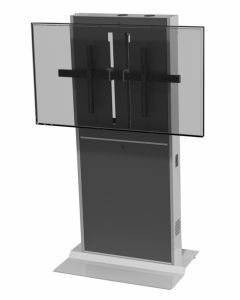 In keeping with the latest trends in technology, AVFI has developed a full range of Mobile monitor stands which allow you to easily move your monitors and other electronic equipment from room to room. 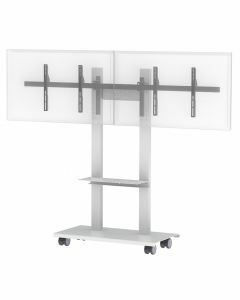 Space savers Wall mounted stands for various monitor sizes. 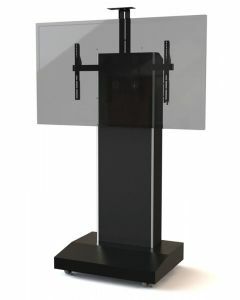 Fixed Base stands to suit your needs. 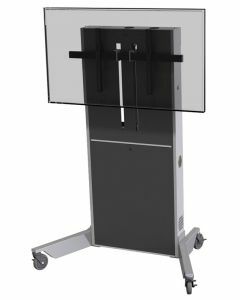 Height Adjustable lift stands if height adjustable monitor is needed. 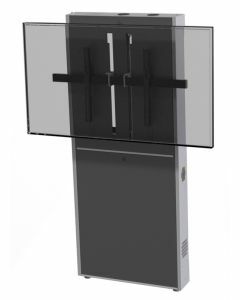 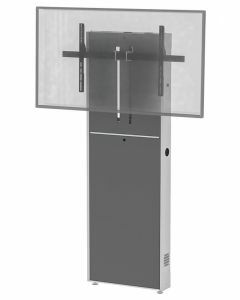 Most all AVFI monitor stand models offer Single, Dual or Single Extra Large setups. 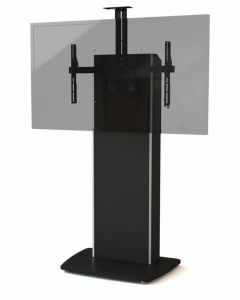 Most all AVFI monitor stand models offer Single, Dual or Single Extra Large setups.